Some things just mean more if they are handmade! 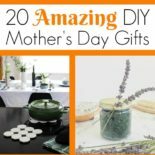 Here you will find 20 meaningful DIY Mother’s Day gifts to give the most special woman in the world — your mom. 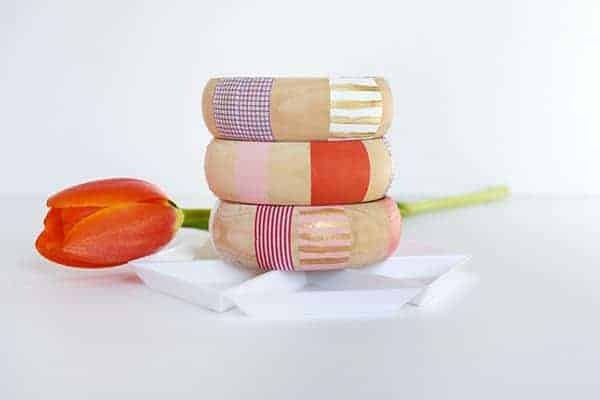 These adorable and easy DIY Mother’s Day gift ideas are sure to pull at mom’s heartstrings in all the right ways! Read on to get all the great DIY gift ideas for moms. These colorful bangles will brighten any mother’s day and can be made in about 900 million spectacular color combinations. 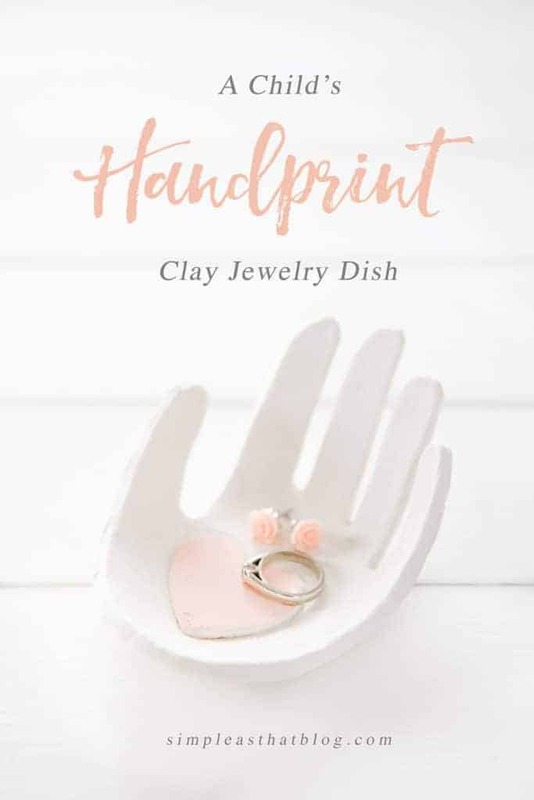 What better gift for a mother than a jewelry dish shaped like their child’s lovely hands? What mom really wants to do is relax! 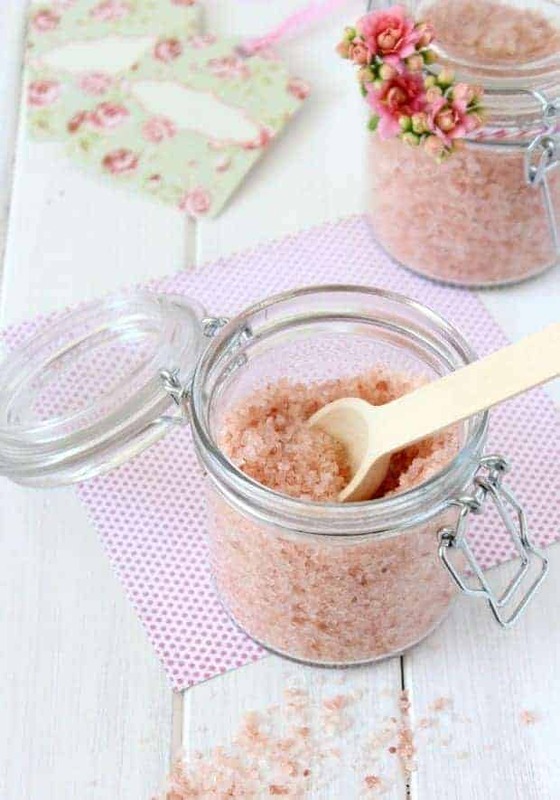 Make sure she is able to do so with this beautifully scented salt soak. Did I say that what mom really wants to do is relax? I take it back. What mom REALLY wants to do is relax with a glass of wine. 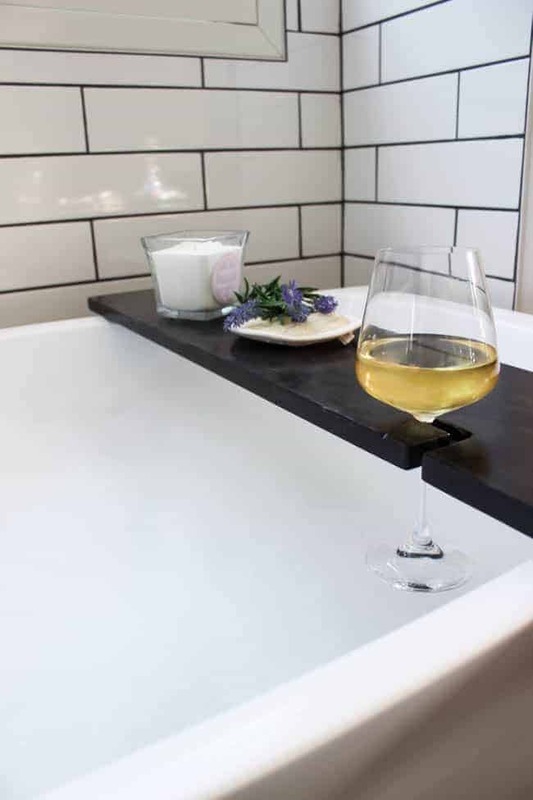 Wine and warm bathwater, the perfect combination! If this DIY doesn’t melt your heart, there is no hope for you. 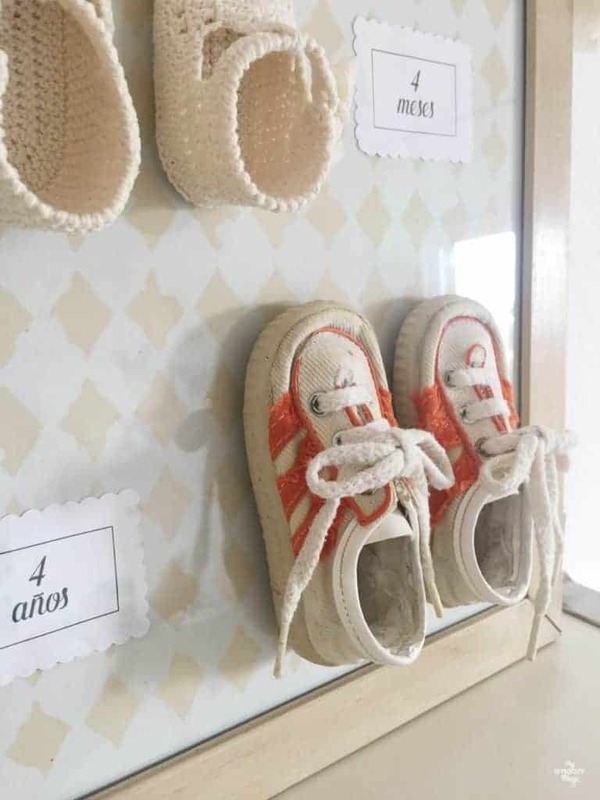 My heart is practically bursting out of my chest just looking at those adorable tiny framed shoes! 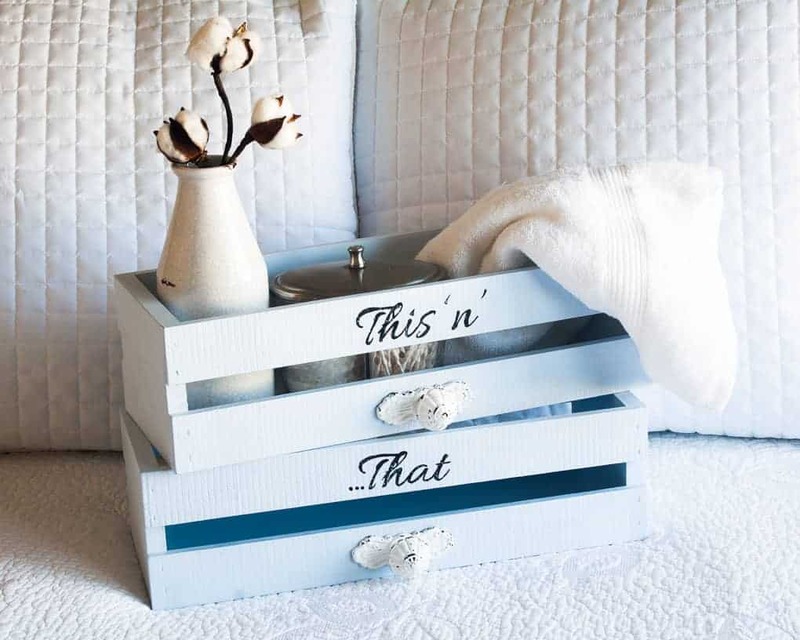 I can’t believe this was created by upcycling an old picture frame! So clever. Plus, you can customize it to your mom’s taste by choosing literally any color of the rainbow! If your mom is crazy about organization, you can gift her with these adorable farmhouse-style crates that she can use in literally a million different ways to bring order to her house! This is another farmhouse-style DIY that will make your mom feel like she just got #blessed by a visit from Chip and Joanna Gaines. This present is perfect for mothers with green thumbs. Let love grow like a garden! 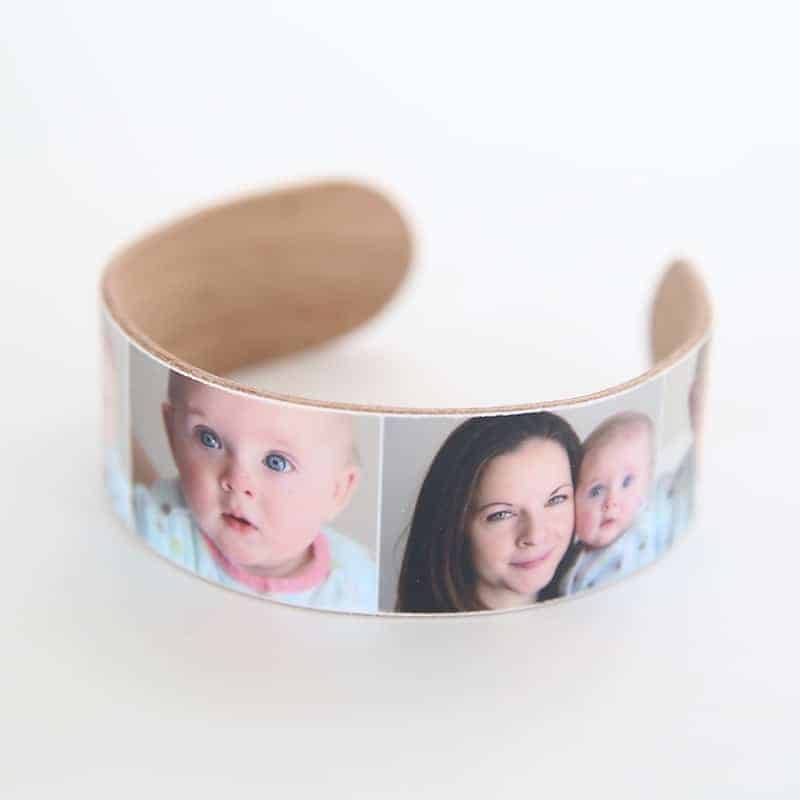 Instead of letting mom wear her heart on her sleeve, she can wear it on her wrist with this precious DIY bracelet featuring pictures of loved ones. 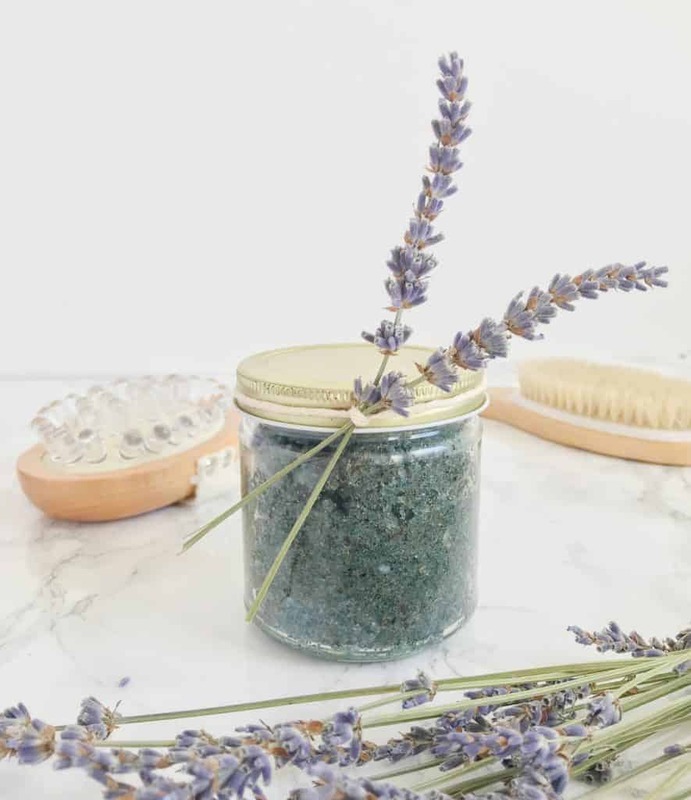 Combine the two most relaxing things in the world — lavender and Earl Grey tea — and what you get is a soothing sugar scrub that will buff away all of mother’s troubles. 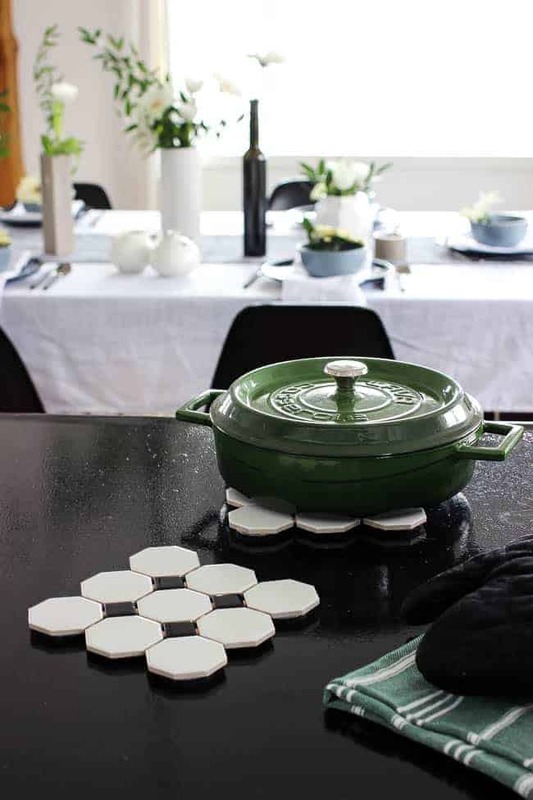 I had no idea what a trivet was until I saw this DIY…now I know they are ~super amazing~ coasters. Pick a tile that fits mom’s taste and presto, the perfect gift for a mom who love to cook in style. My grandparents had a cube similar to this when I was growing up and I loved to hold it, turning it in my hands to look at the beautiful memories. 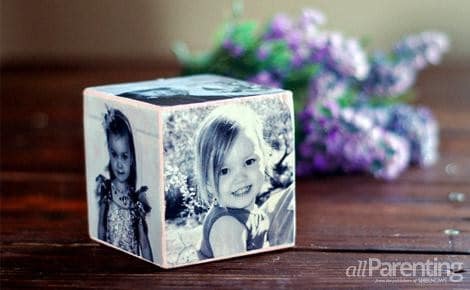 The photos are placed on a wooden cube, great for a rustic DIY look! 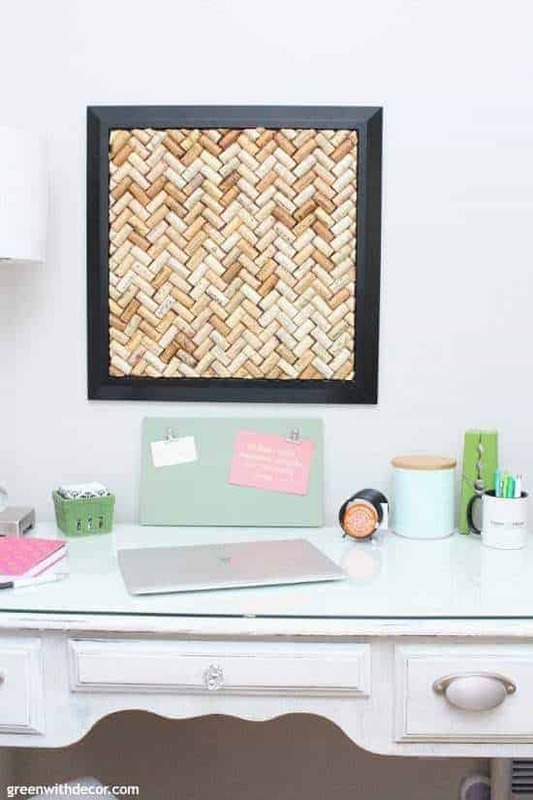 Get ready to be impressed by the super secret method Green with Decor used to make the perfect herringbone pattern out of cork board! 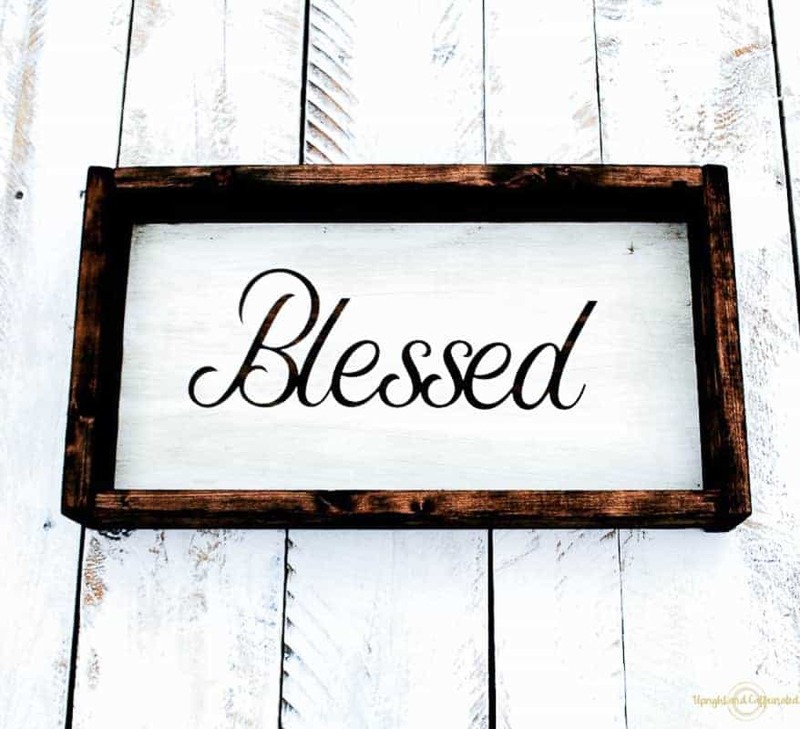 Give this to mom to organize her office or bedroom. It’s like Christmas, except for your feet! This cool take on stocking stuffers translates well with cozy slippers. Just stuff the slippers with mom’s favorite goodies and dazzle her with thoughtfullness. This gift is for those of us who have lost our beloved mothers. 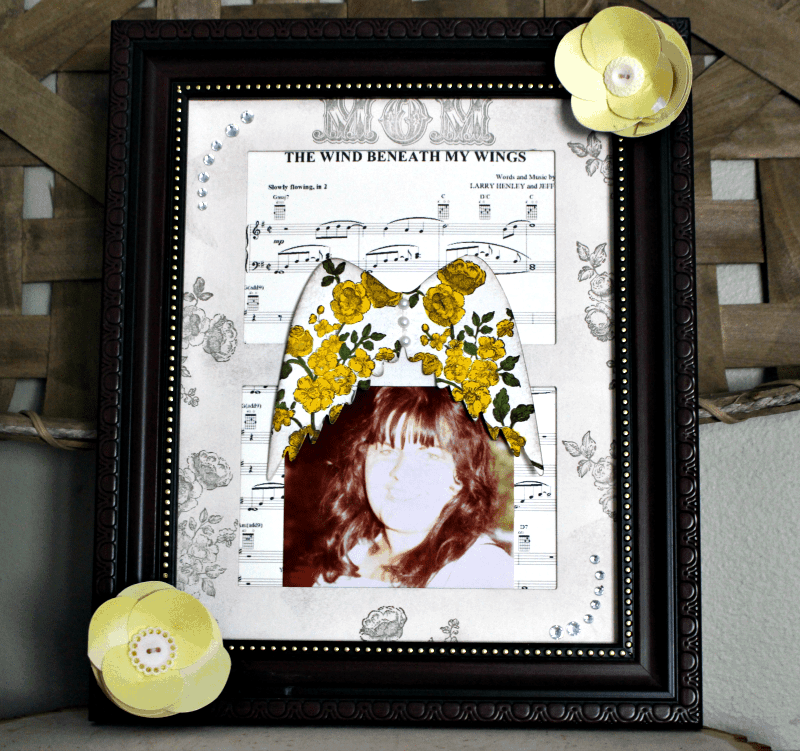 Michelle at Our Crafty Mom used a photo of her mother, her mother’s favorite song (The Wind Beneath My Wings), paper angel wings, and other little touches to create a personalized memorial frame for her sisters and herself. No, I’m not crying…you are! 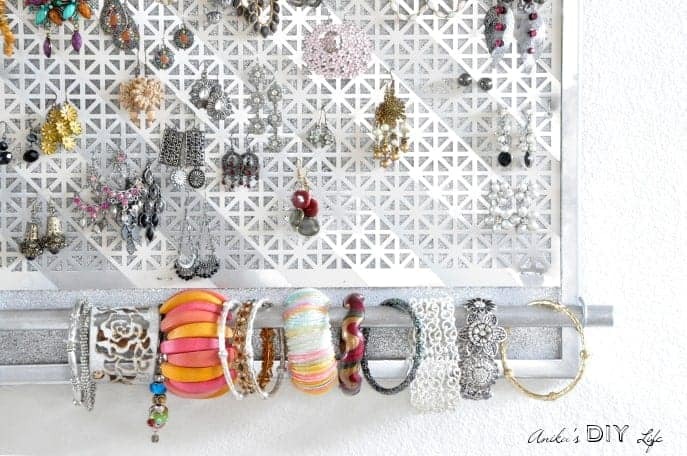 This cool DIY jewelry organizer is perfect for trendy moms who have a lot off cool baubles and bangles. 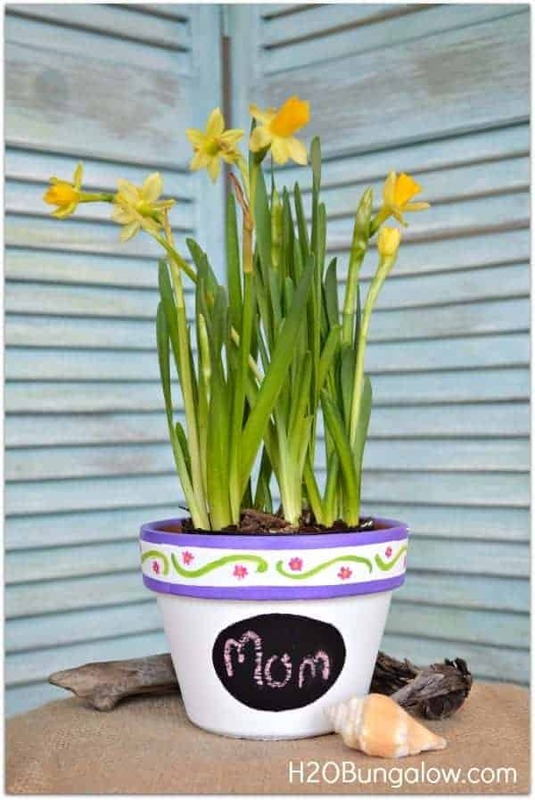 For the mom who thinks less is more, take any simple vase and update it with a distressed chalk paint finish! Three gifts in one post! 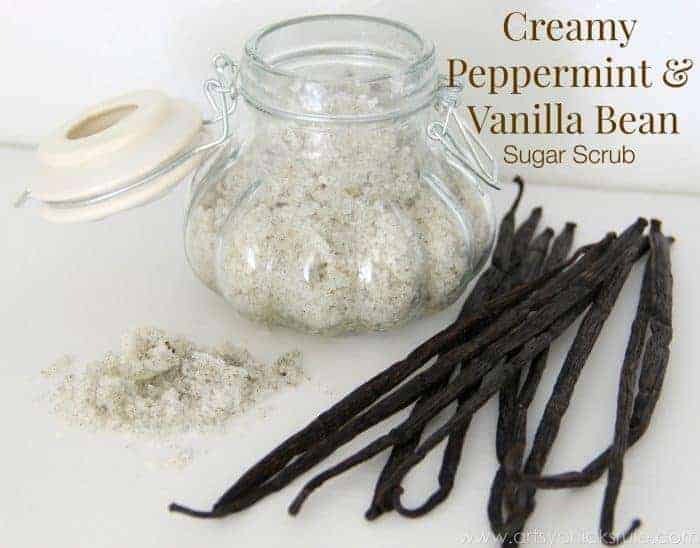 Here you can find three different ways to make a nice sugar scrub for mom (my personal favorite was the Creamy Peppermint and Vanilla Bean Scrub). 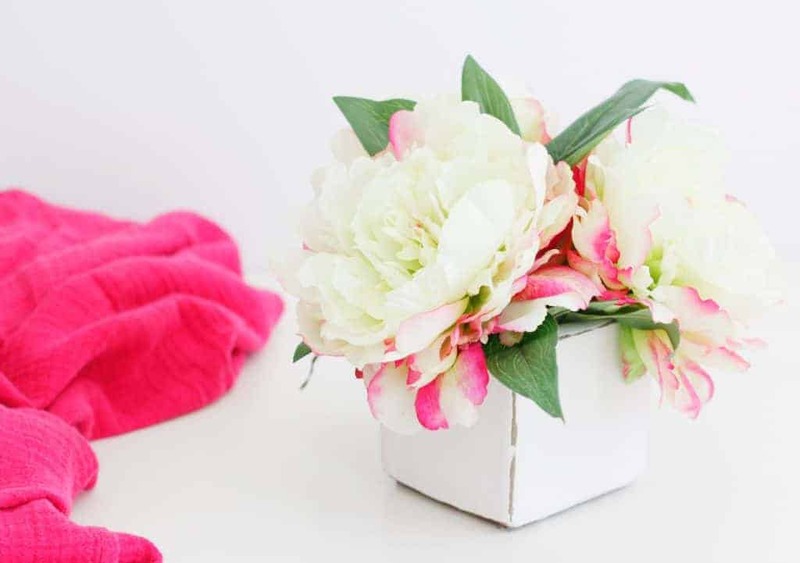 Twenty fantastic and fresh DIY gift ideas for Mother’s Day. Now get out there and start making mom your favorite project! I think every one of these would be an awesome mother’s day gift. Thabk you for sharing all the ideas. There are some awesome gift ideas here Marissa. Thank you so much for featuring my flower pot. Thank you so much for including my Memorial Frame! Love this collection! Absolutely, Michelle. I definitely shed a tear over that one! Have a great weekend. 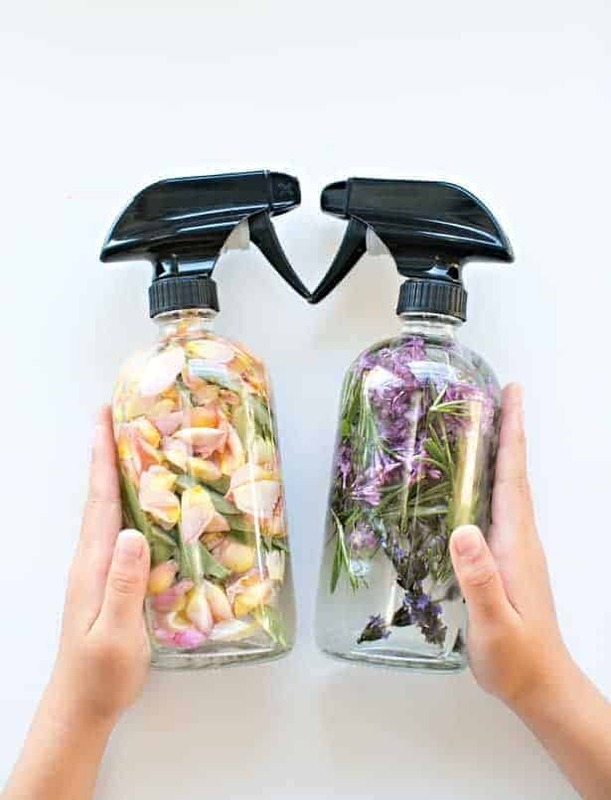 These are some really great DIY Mother’s Day gifts. Mom will be blown away by the thoughtfulness. Thank you so much for including my Memorial Day Frame! Great collection of ideas!